According to the IRS, the standard mileage deduction rate for businesses is based on an annual study of both the fixed and variable costs of using your car. This includes depreciation, insurance, repairs, tires, maintenance, gas and oil. Power Tip: Your “tax home” is your regular place of business, regardless of where you maintain your family home. There are a few changes that came with the Tax Cuts and Jobs Act of 2017 (TCJA). The new tax act has removed many of the various itemized deductions. If you are using your car for qualified business, medical, or charitable purposes, you can still deduct your vehicle expenses. We will go deeper into this topic throughout the guide. In order to get the depreciation deduction for your car, you have to use the actual expense method when adding up your annual mileage deduction. Not the standard mileage rate. The Modified Accelerated Cost Recovery System (MACRS) is the only depreciation method allowed. As you can see, you can take a maximum of $10,000 in depreciation deduction for 2018. 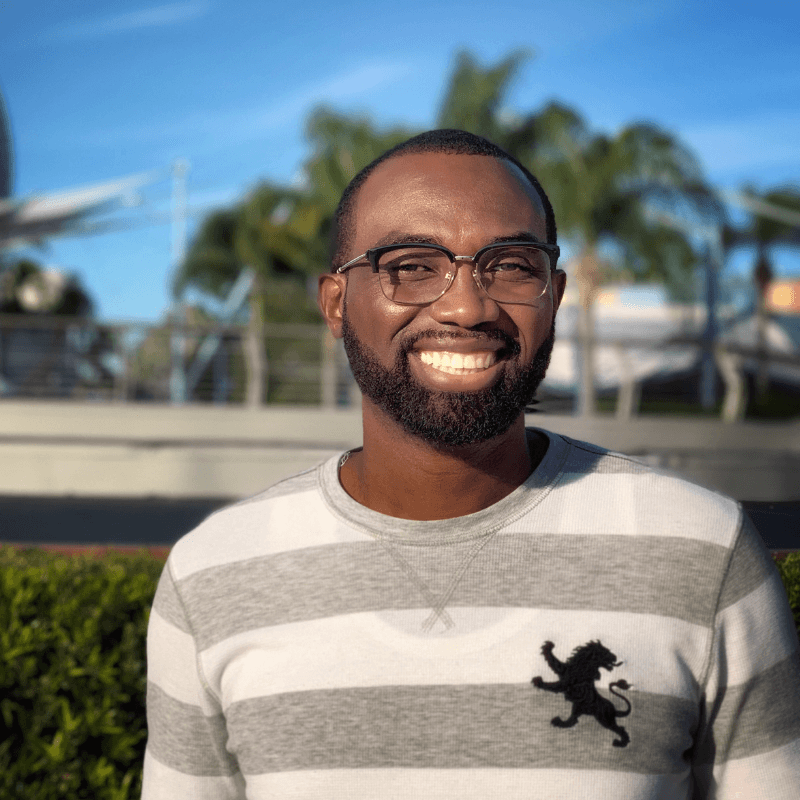 You can even deduct more in 2019 giving you a total of $26,000 in only two years. 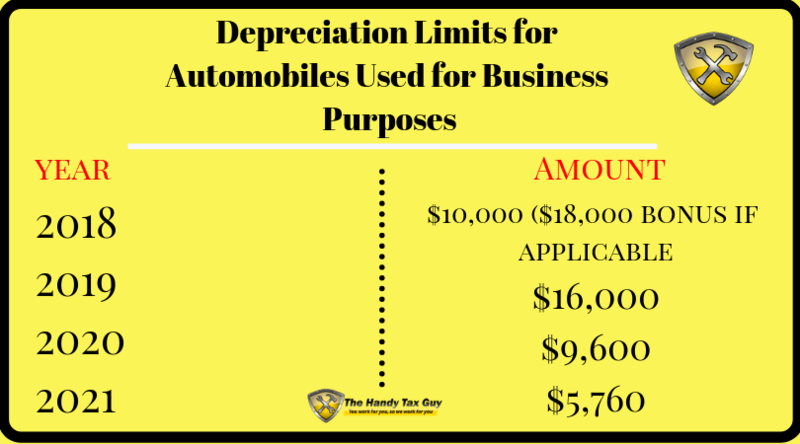 Remember: The Depreciation Chart is based only if you use your vehicle for 100% of business activity. Each situation will depend based on your current tax situation. The main take away is to know what mileage you can claim on your income tax return. 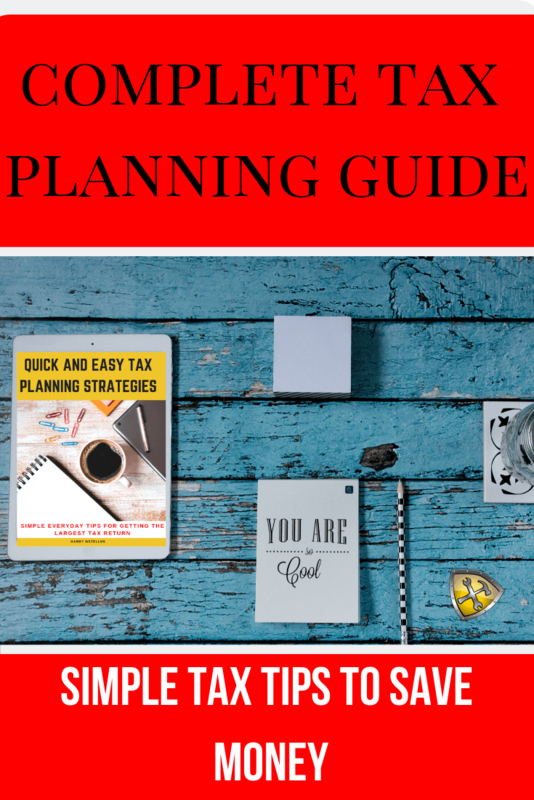 Power Tip: If you qualify for both the Standard Deduction Method and the Actual Expense Method, then you should choose the one that gives you the largest deduction. So, what mileage exactly can you deduct? In general, you can include mileage as an expense if you’re driving between workplaces within your tax home, when visiting customers, when attending business associated meetings out of town, or going to a temporary workplace. If using the standard mileage rates don’t work for you, consider using the actual costs of operating your car instead. The Actual Expense Method is the actual costs it takes to operate your car for business use. 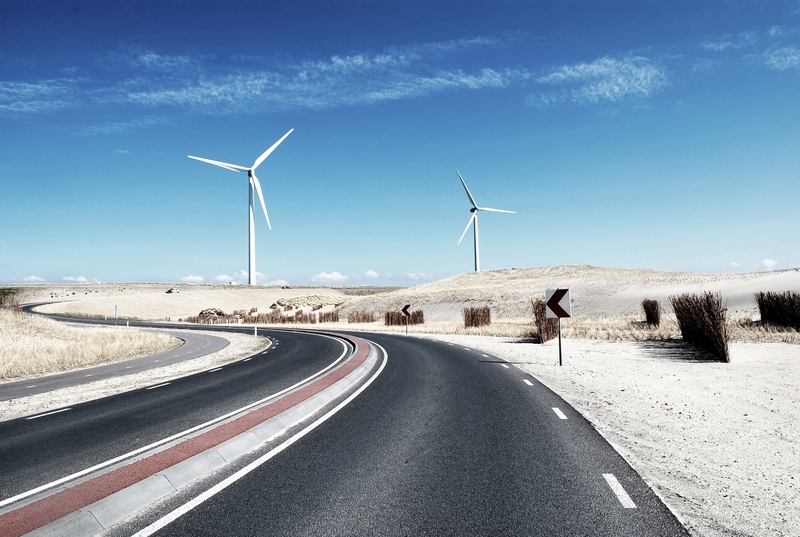 Remember: You must always keep good records of your mileage rates throughout the year. You can claim mileage on your tax return in 2019 at 58 cents per. Tax Example: Danielle, a wedding photography business owner, drove her SUV 35,000 miles for her business during 2019. Power Tip: If you have claimed vehicle depreciation, you may not deduct tolls and parking fees. 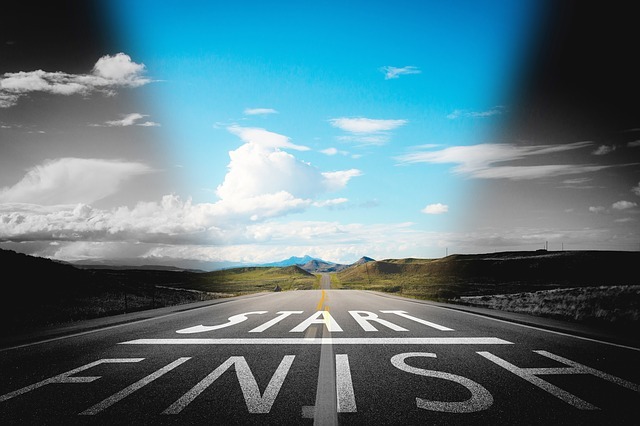 Before you get excited about claiming all of the mileage tax deduction money you may be owed, you should know a few IRS mileage deduction rules for 2019. Although the Standard Mileage Deduction is pretty straightforward, there are a few restrictions you should remember. 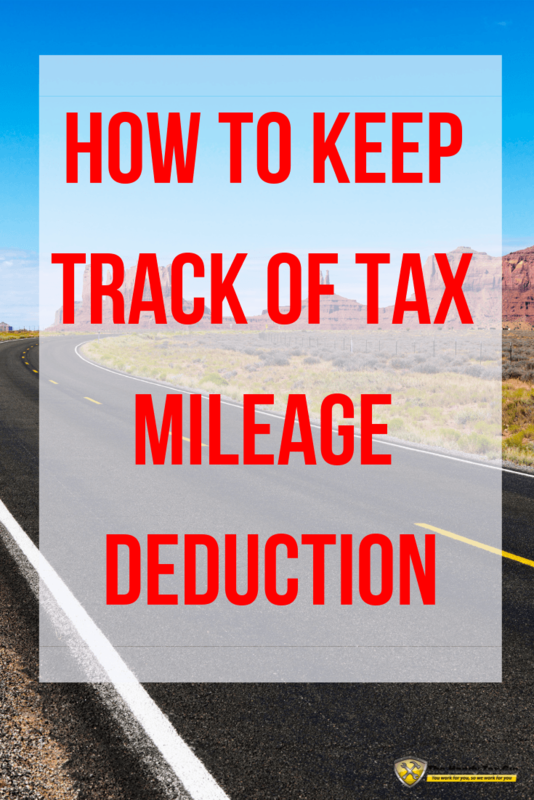 You don’t have a limit on the amount of mileage tax deduction you can claim on your taxes. However, you’ll want to keep good tax records and make sure you’re following the IRS mileage rules correctly with an up-to-date mileage log. Whether your car is leased or if you own it, it’s good to know what IRS mileage deductions apply to you. As mentioned earlier, if your car has been leased and you choose to use the standard mileage rates, the you will always have to use the standard rates for the entire life of the car lease. 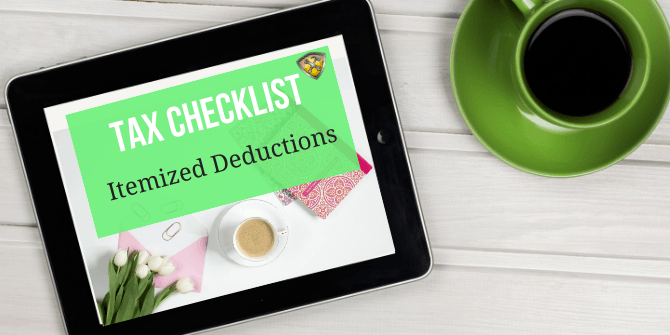 Going the itemize deductions route will allow you to deduct this from your taxable income. 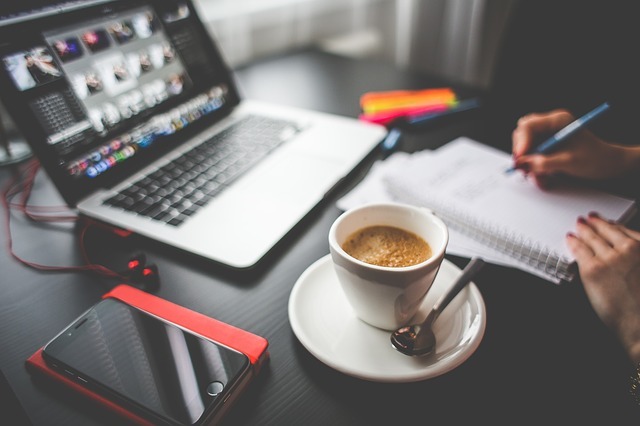 Self-employed people have the highest deduction rate with the lowest restrictions. This is a great tax-saving opportunity as those miles can rack up quickly. As mentioned above, the IRS has specific rules on what governs use of using the business mileage deduction. 10 – Know What qualifies as a deductible business mileage expense? Power Tip: If you use your car ONLY for your business, you can deduct all of the vehicle related expenses or miles driven. If you’re self-employed, you can begin calculating your mileage and costs from the moment you leave that place as long as you’re traveling for business purposes. You can also claim your IRS tax mileage deduction on your Schedule C tax form instead of the Schedule A form. So, can you deduct mileage to and from work? I know I may be sounding like a broken record, but you cannot deduct mileage to and from work. Even if your drive is extremely long. This is mainly due to the fact that the IRS feels that the location of your residence is your own choice. As previously mentioned, you can still deduct mileage for medical care. There is no limit to the miles you can claim on your taxes; you can claim as many miles as you can prove. Yes, you can deduct business-related parking and toll costs on your taxes. 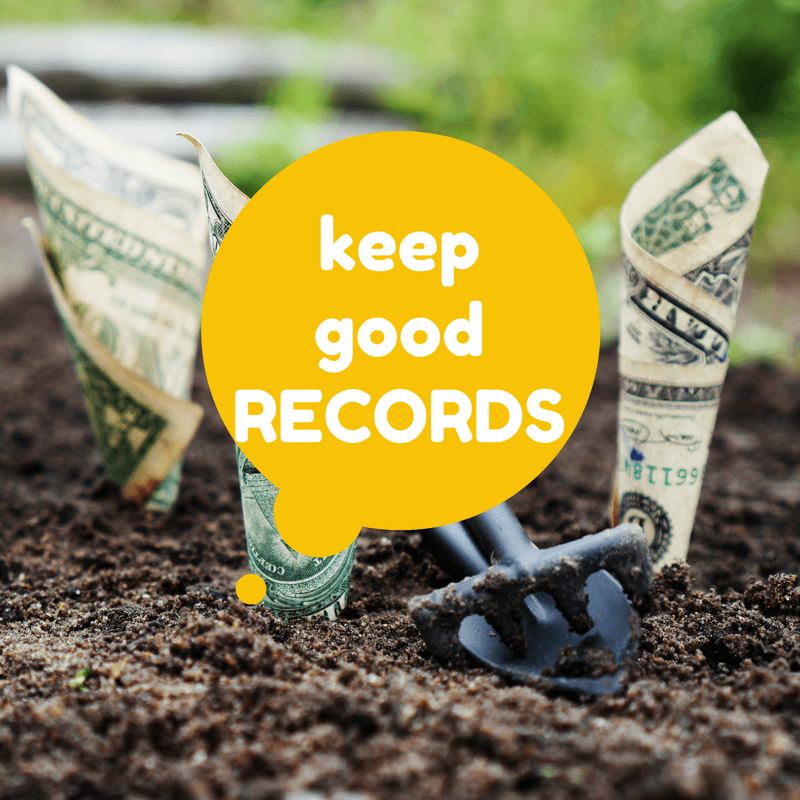 Just make sure you keep accurate records for possible auditing. I know that understanding the IRS tax mileage rules can be a pain, but hopefully I was able to break it all down for you.